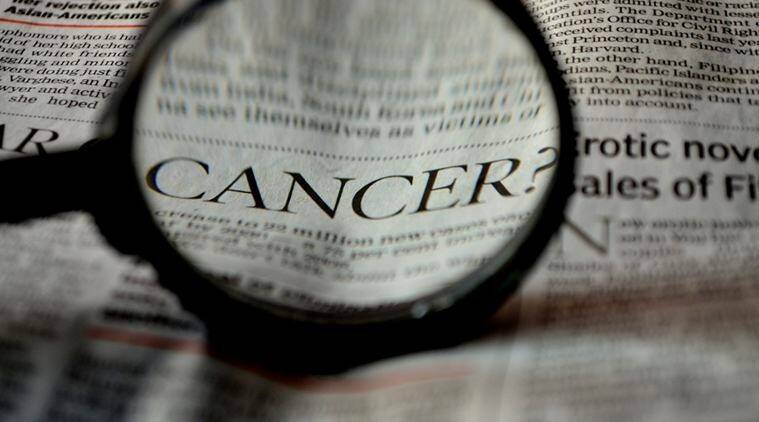 Researchers at the Indian Institute of Technology (IIT), Roorkee have identified a new method to detect two of the worst forms of cancer in women – breast and ovarian cancer. The research team, led by Professor Kiran Ambatipudi from the institute’s biotechnology department, identified certain proteins present in the saliva which act as potential biomarkers indicative of breast and ovarian cancer metastasis. For the research, the team collected samples from healthy individuals and compared them to samples collected from stage IV breast and ovarian cancer patients, and those ovarian cancer patients who had undergone at least three cycles of neoadjuvant chemotherapy. “The salivary proteins were analysed by mass spectrometry indicative of pathophysiology of breast and ovarian cancers and were compared to healthy and ovarian chemotherapy subjects. Collectively, 646 proteins were identified, of which 409 proteins were confidently identified across all four groups. In addition to 409 identified proteins, 352 proteins were common in all groups, while 57 were either present/absent exclusively in one group or common in any two/three groups,” IIT Roorkee said in a statement. Prof Ambatipudi said that due to the heterogeneous and asymptomatic nature of breast and ovarian cancers, their early detection has been difficult using traditional methods such as mammography, blood flow patterns by colour‐flow Doppler imaging and transvaginal ultrasound examination, due to high diagnostic costs and radiation exposure. “Our attempt was to utilise saliva as a non-invasive sample source to identify specific protein biomarkers, which indicate breast and ovarian cancer metastasis. In patients who have undergone three cycles of chemotherapy, the salivary proteins can also act as an indicator of the patient’s response to chemotherapy,” he said. The research was published in the journal FASEB Bioadvances.